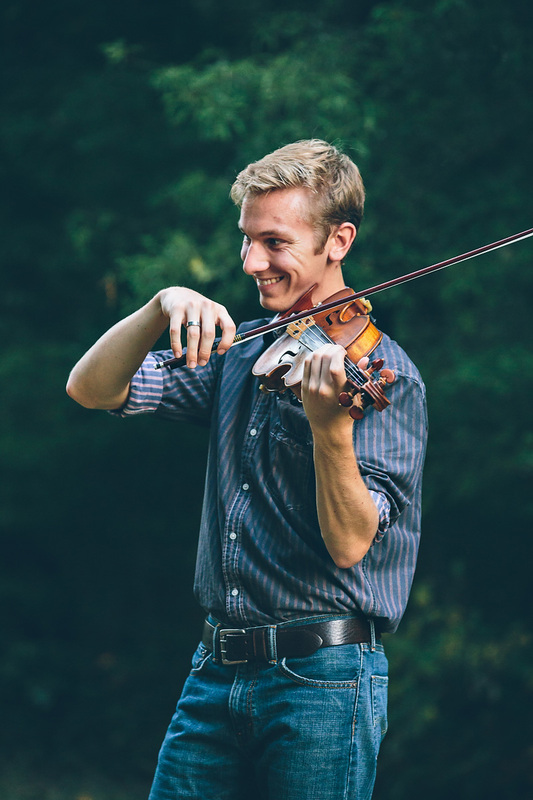 Christopher Wescott graduated from the University of North Carolina at Charlotte with a major in Finance and a minor in violin performance in May 2016. He studied under the instruction of violinist David Russell and enjoys chamber music and performing as much as he can. 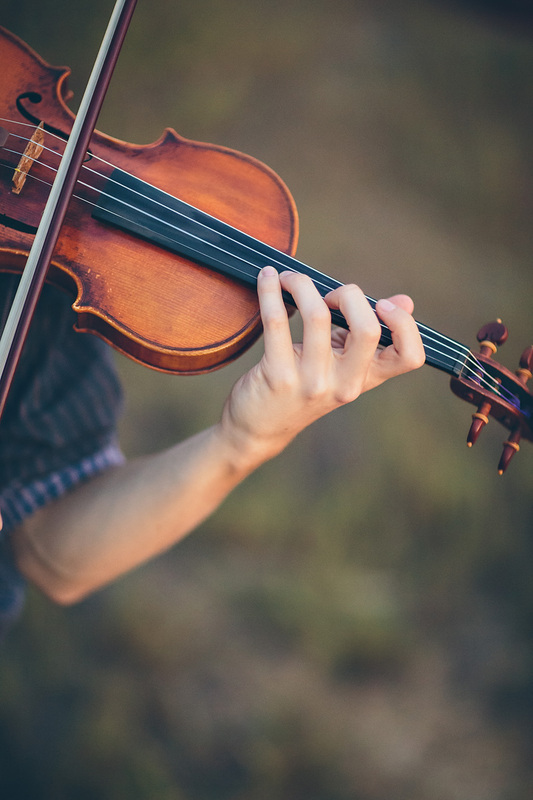 In high school, Christopher studied under the instruction of Dr. Ernest Pereira, a professional violinist in the Charlotte Symphony Orchestra and the conductor of the Charlotte Youth Orchestras. Christopher was actively involved with the Charlotte Symphony Youth Orchestra (CSYO) before and throughout high school. During his senior year, Christopher had the honor of holding the position of Concertmaster for the CSYO. In addition, Christopher was involved with the Queen’s Fun With Chamber Music program, directed by Dr. Paul Nitsch and Dr. Ernest Pereira. In April of 2012, Christopher had the privilege of performing with the Violins of Hope Project in Charlotte. He and a few other members from the CSYO were special guests—along with world renowned violinists Shlomo Mintz and Julia Hwang—for the performance and had the utmost privilege to play on the violins that were rescued from the Holocaust. He has also played under the baton of the Charlotte Symphony’s esteemed conductor, Christopher Warren-Green. Christopher has been teaching violin lessons since 2013 and is working as a Field Underwriter with Symmetry Financial Group..
Wood turning. Volleyball. Soccer. Baseball. Ultimate Frisbee. Running. Ice Cream. Swing Dancing. Listening to Classical Music. Learning Viola.